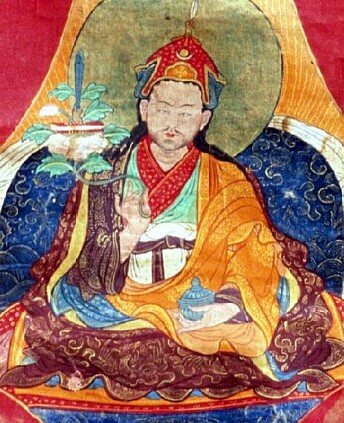 In the 19th century, the great Terton (treasure revealer) Chokgyur Lingpa, the great grandfather of Tulku Urgyen Rinpoche, revealed a collection of texts focused on Kurukulle, the Tantric goddess of magnetizing. 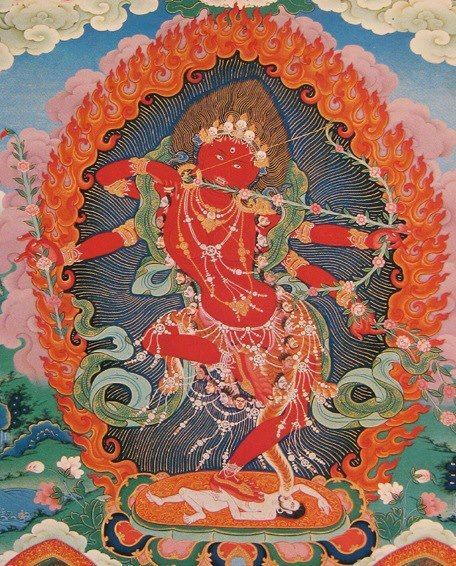 This red dakini, famous for her activity of attracting auspiciousness into the practitioner’s life in the form of wealth, health, consorts and all things good, is one of the most famous Yidam (personal Tantric deities) in the whole of the Buddhist pantheon. 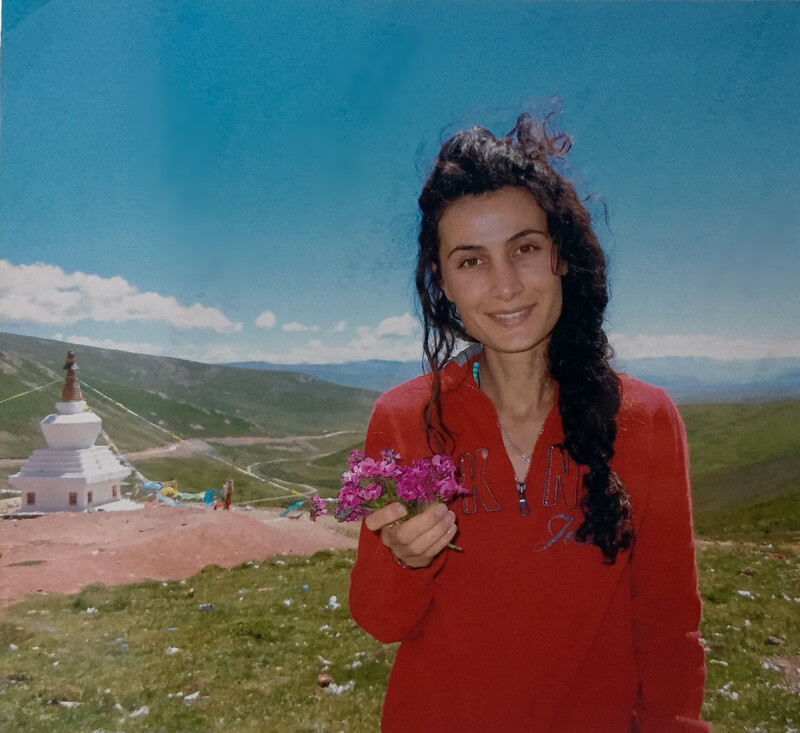 Among all of her practice cycles, the one discovered by Chokgyur Lingpa is famed as being easy to practice while incredibly swift and effective. One of the secret texts in this cycle has to do with making and empowering rilbu, or pills, which can act as a focal point for her attractive activities. 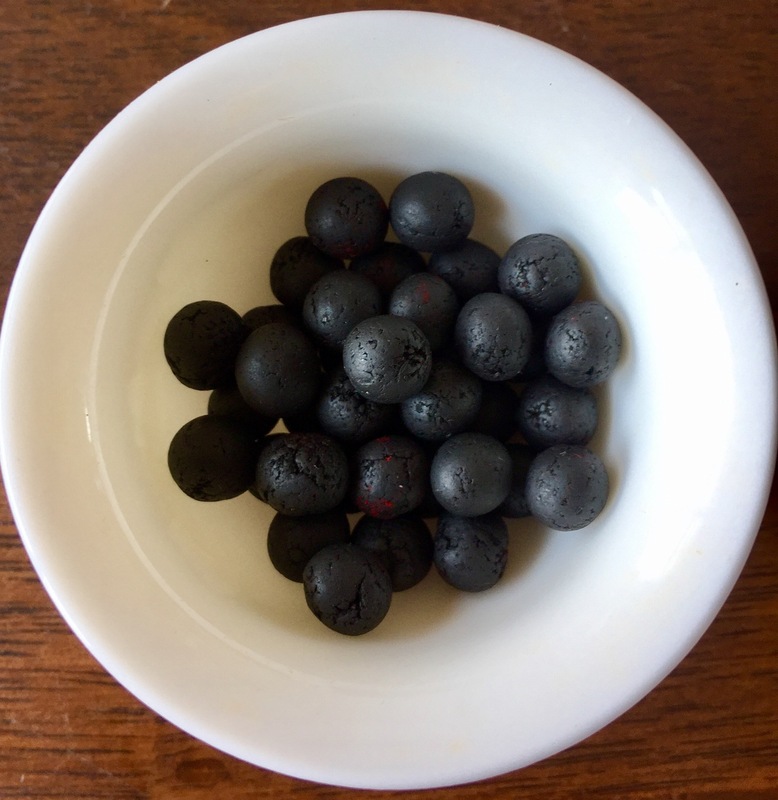 These pills can be worn on the body, placed on one’s shrine, buried in the earth to empower a certain location, placed in streams, lakes or other bodies of water to spread the blessing, or eaten. Some of the benefits attributed to keeping these pills on their shrine or one’s person include: Increased ability to enchant and bring others under one’s power, as well as an increased feeling of personal attractiveness. Empowering the stability and depth of one’s relationships. A natural expansion of wealth and power, as well as an ever-deepening ability and wish to help others. Of course, these effects are greatly increased by actually meditating on the magnetizing dakini herself, after having received the appropriate transmission and instructions. 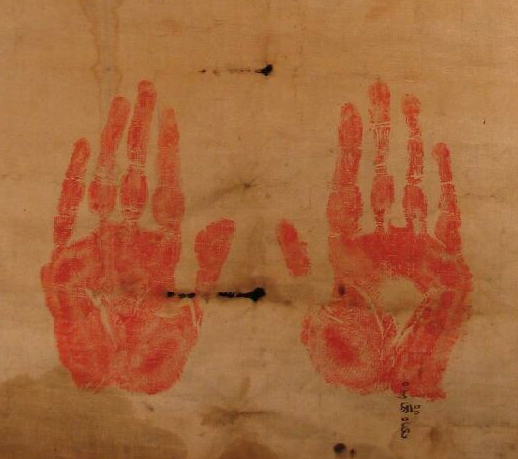 These rilbu have been made with all of the necessary blessed substances as detailed in the Terma text, and also contain a special type of magnetizing orchid that we personally collected in Kham, Tibet under the direction of our teacher Terton Rinpoche there. Interestingly, we picked these flowers very near the spot where Chokgyur Lingpa himself practiced and revealed some of his Terma treasures. Mona is holding the actual flowers in the photo below. In addition, this special formula is being offered solely in order to support our project to fill, place and consecrate 21 large stupas. As such, anyone purchasing these pills will have their name (or a name designated by the sponsor) inscribed on one of the tsatsas to be inserted in the completed stupas, thereby making a deep, lasting connection with this project. It goes without saying that all funds collected through the sale of these pills will be used directly to complete the filling, placing and blessing of the stupas themselves. For pictures of the first recently completed and consecrated stupa, visit our Facebook page here. $50 Each order contains five pills.